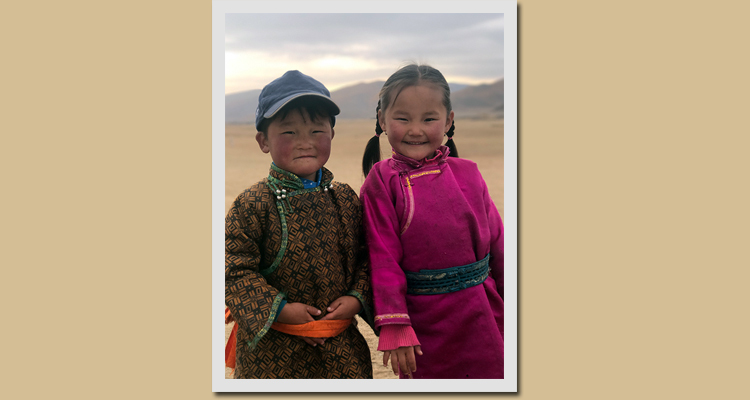 Thanks to all our guests who travelled with us to Mongolia this year, and for all those who submitted their best trip shots for our inaugural 2017 Photo Competition. Now our team of over 50 have voted for their favourites and the winners have been chosen. Congratulations Megan – you win third prize, our ger-embroidered Mongolian table mats! Marlies, a 38 year old Logistics Manager from Austria, spends a good portion of her money on travelling around the world. 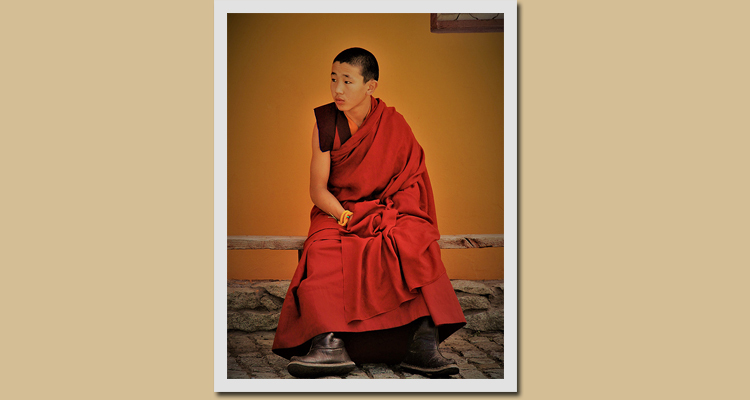 The picture of a teenage monk was taken on her first day in Mongolia in August. “It was a bright sunny morning and, before heading to the West, we made a stop at the Gandan Monastery. I was feeling quite bad taking this photo as I didn’t ask the young monk for his permission, but it was the first full day that we had in Mongolia and we were just so excited to learn more about this beautiful country, people and culture and I couldn’t resist taking photos. Actually the shot has been taken from quite a distance, so I didn’t disturb the young monk in any way, which was very important to me”. Excellent photo Marlies! You win second prize, the handcrafted Mongolian rug is yours! Lhakpa is a Nepali mountaneer and a self-taught photographer. He has been trekking in the Himalayas and guiding trips in Nepal, India and Tibet for over 20 years, often taking photographs of mountains. Last summer he ventured to Mongolia for the first time with Goyo Travel on an epic exploration from West to East through Zavkhan Province, starting in the remote Altai region in the Kharkhiraa Mountains, where he shot this photo. 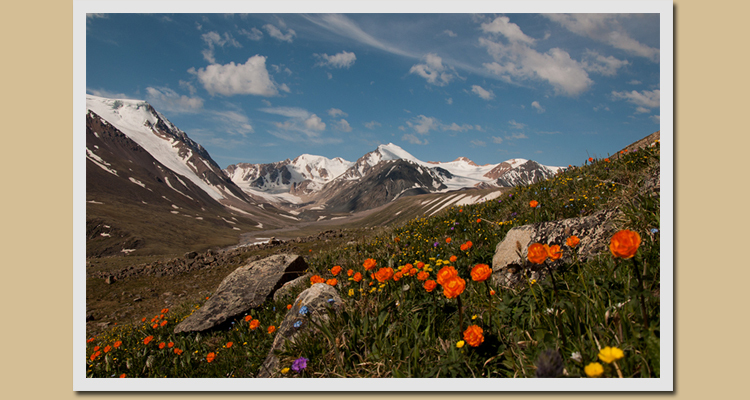 We asked him to tell us more about it, and he wrote that it was taken at the Kharkhiraa Range in Western Mongolia in June. Lhakpa further added: “I like the idea of mountains and flowers together, so this photo was definitely one I was glad to have taken”. .
Well done Lhakpa, your picture wins the Goyo Travel Photography Competition 2017 and our first prize, the traditional Mongolian wall hanging, is yours!